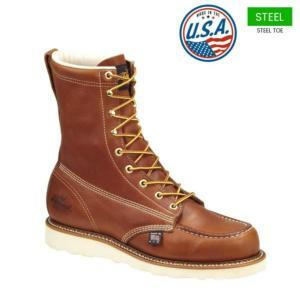 One of the few manufacturers to still make a large number of their boots in the USA, Thorogood has become a trusted brand over its 120 year history. 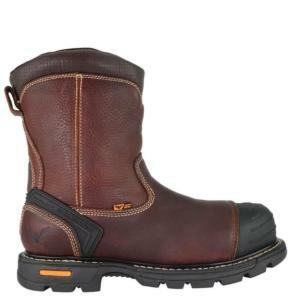 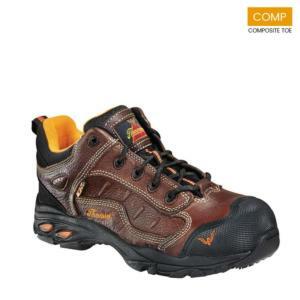 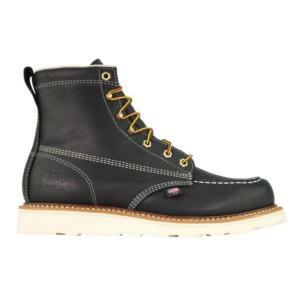 Select styles from everyday work boots to wellingtons, hiking boots to postal shoes, many featuring high quality waterproofing and insulation. 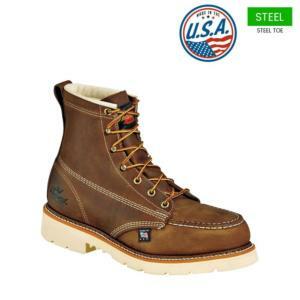 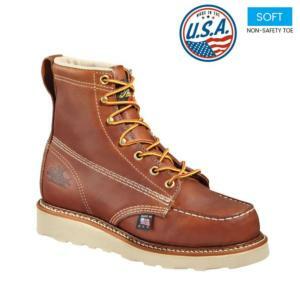 Traditional, top-notch craftsmanship and the latest in footwear technology make Thorogood Boots the choice of many police officers, EMTs, iron workers, postal employees, oil & natural gas workers, and manufacturing employees.